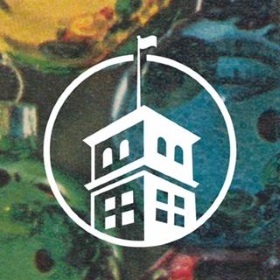 Ponce City Farmers Market is located directly on the Beltline at "the Shed," a location easily accessible by walking, biking, and nearby car parking. 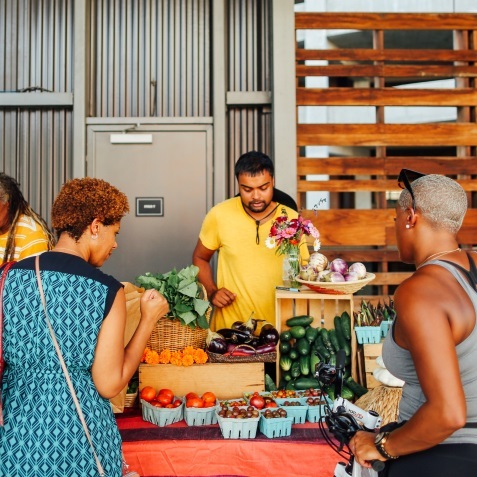 The market is held seasonally on Tuesday evenings and hosts some of Atlanta’s finest local food talent, including urban farmers, artisanal food makers, and pop-up chefs. Join us weekly for live music, free samples, chef demos, CSA subscription pick up, and good vibes. We're serving up local, fresh community!